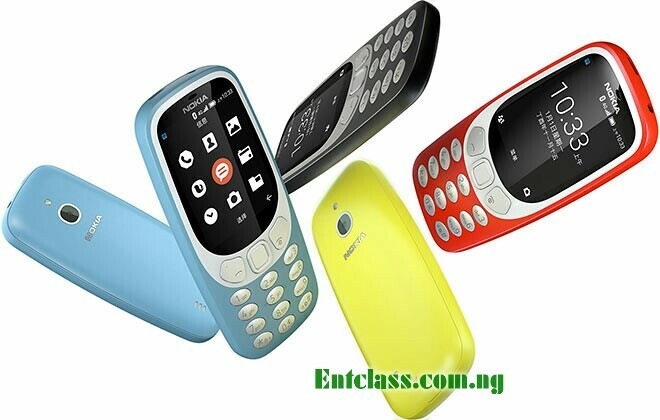 The Nokia 3310 4G LTE version that was revealed by Tenaa listing has now been officially launched. HMD Global has made Nokia 3310 4G official. And here we have the complete specifications and features of the phone below. Wow, so Nokia still dey upgrade the phone. That's good.